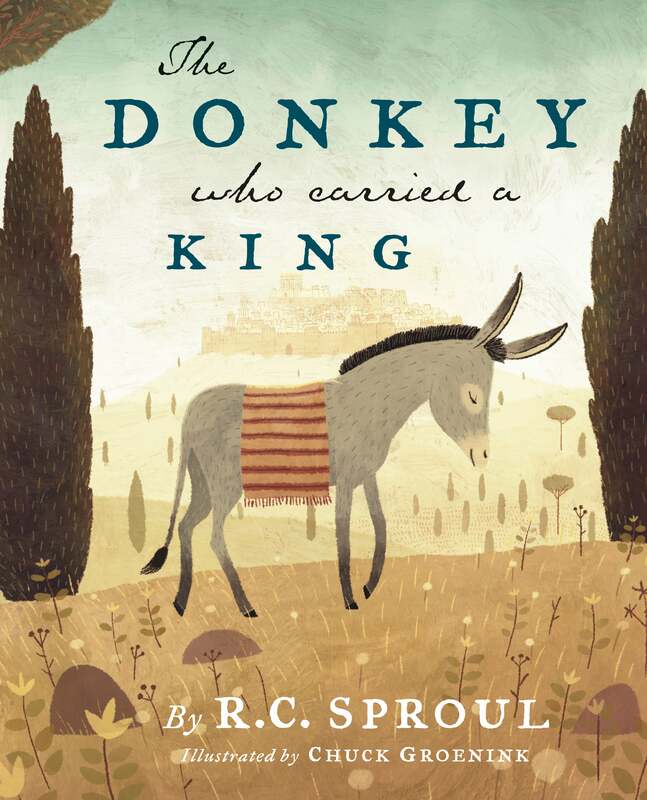 The biblical teaching that Jesus was the Suffering Servant who carried the sins of His people when He went to the cross is vividly brought home to children in The Donkey Who Carried a King, the latest children’s book from respected theologian, author, and educator Dr. R.C. Sproul. Davey was a young donkey who was bored and unhappy because he was never given anything to do. Then one day, some strangers came to the gate—and Davey’s master picked him for a very special task. Davey carried the King, Jesus, into Jerusalem. A few days later, Davey saw some angry people making the King carry a heavy beam of wood. 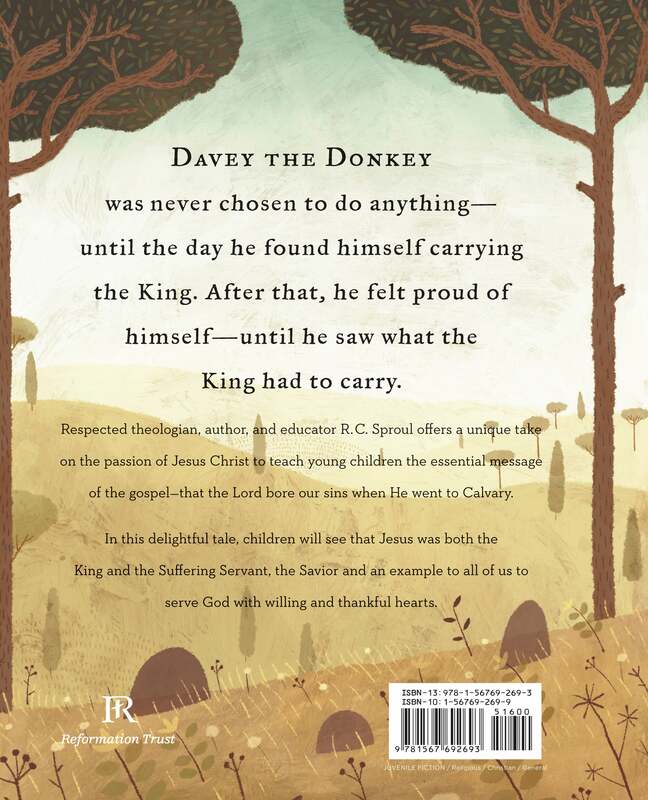 Davey could not understand it—until another donkey helped him see that the King was being a Servant on behalf of His people.